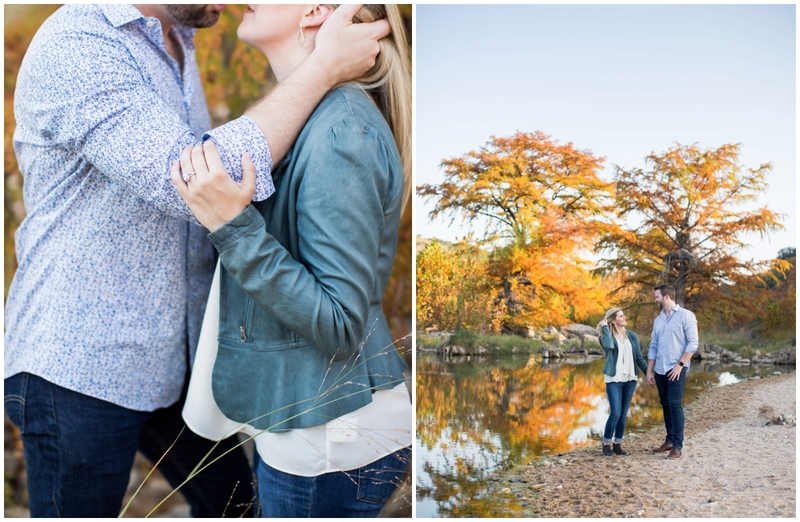 Texans love to joke about how hot it is (as if we're surprised), but there's a glorious week or two in the fall when the heat fades and if you're a bit adventurous you can find a few trees that change colors. 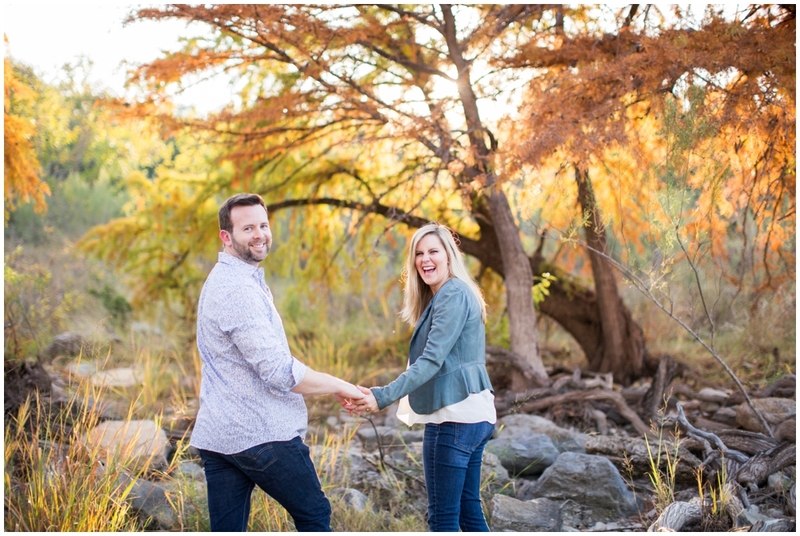 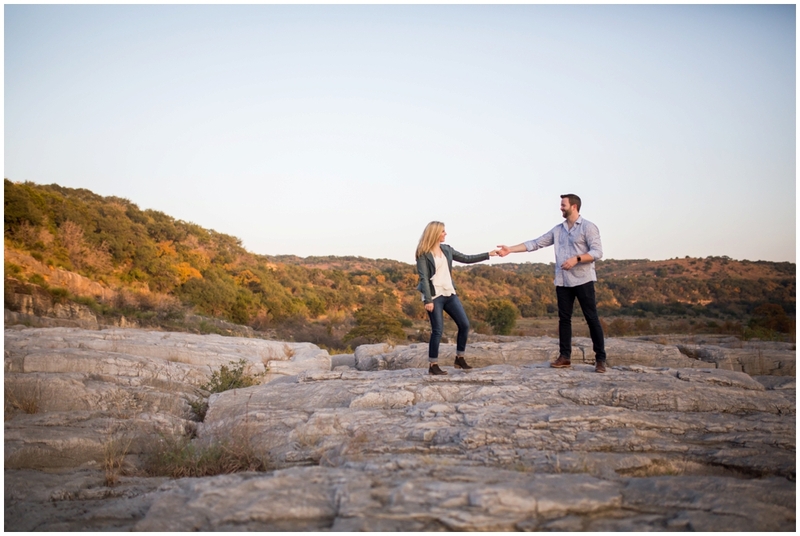 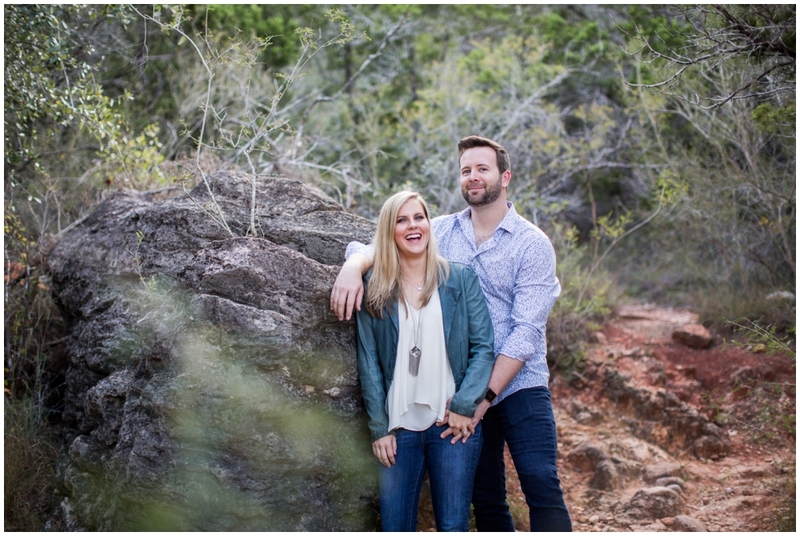 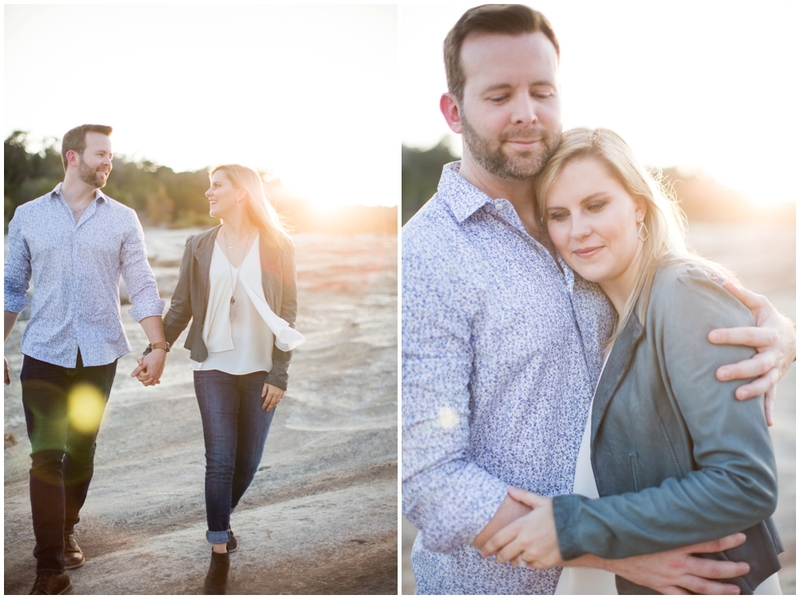 Now that it's hot enough to sweat when you think about going outside, I thought I'd share the photos from Kayla & CB's perfect fall engagement shoot at Pedernales Falls. 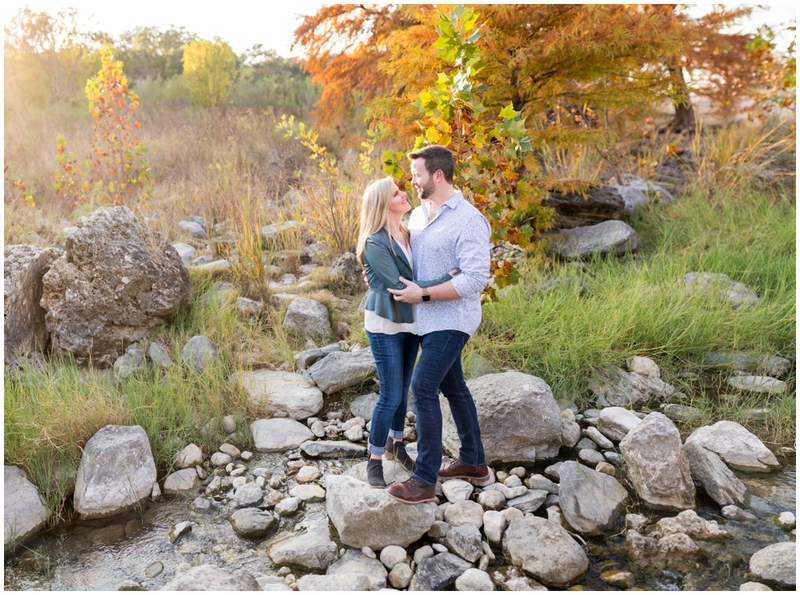 It doesn't hurt that they're getting married a week from today either!